Affordable WordPress hosting. 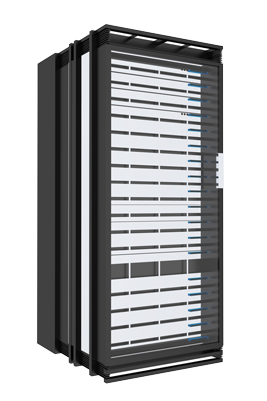 We provide scalable and secure hosting for your WordPress site. We will register your domain name, connect you to the web, have your own email address and a professional website. It’s like a piece of land where your home sits. In this example, your home is the website. Web Hosting involves connecting your web site at high speed to the Internet via a web server. This way your content can be viewed globally through web browsers on individual’s computers. A domain name is like a street address on the web. Businesses with web pages have them linked via an address called the Universal Resource Locator or URL. Typically, this address is something like www.computertec.com.au. Why Have Your Own Domain Name? Having email and web addresses which feature your business name allows for easy identification and builds your presence on the Internet. Having an email or a web address based on the name of your Internet service provider means when the time comes to change your ISP, you can’t take the name with you. Your domain name is not only your web address, but also your brand. A good domain name is memorable, yet practical – it should be short and easy to spell. Need Reliable Affordable Web Hosting with Cpanel?